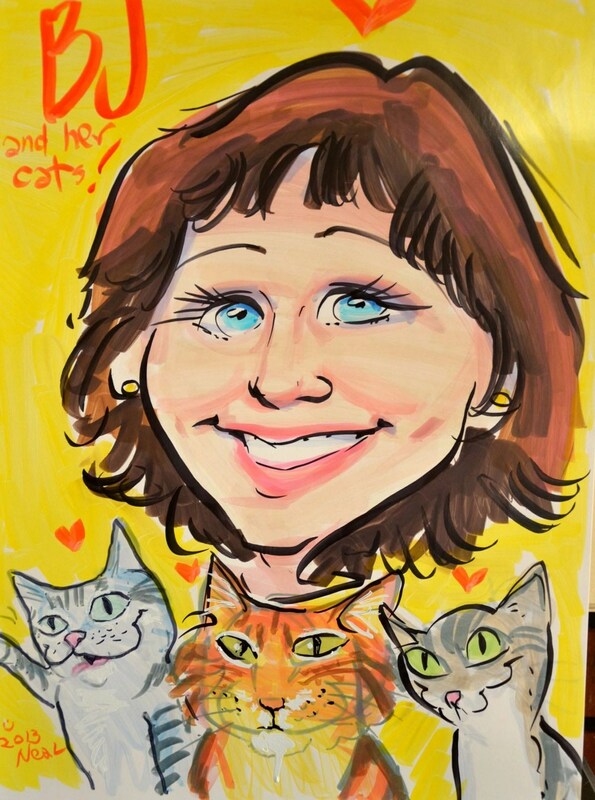 It’s obvious a lot of people love cats. But would you believe there’s a whole organization devoted to writing about them? 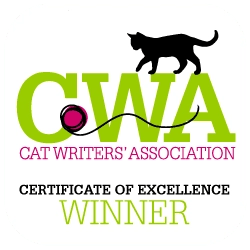 The International Cat Writer’s Association is devoted to writing about cats, whether it be book authors, bloggers, newspaper writers, artists, or magazine contributors. Recently, the CWA held their annual conference at the Crowne Plaza in White Plains, NY. Several authors were honored for their hard work, winning Muse Medallions (the top honor in a particular category) and Special Awards. I for one was thrilled by winning a Muse Medallion for a newspaper series on Problems Created from Cat and Dog Overpopulation. I also had an opportunity to learn so much. There were conferences about blogging, finding credible sources for articles, and writing the perfect query letter. 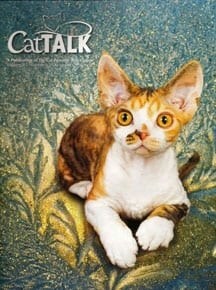 I’ve come back enlightened and energized, with hopes of creating even better cat related articles. Stay posted, and I share more cat conference information later this week.